Wow — need new sheets?! Head over to Amazon NOW! 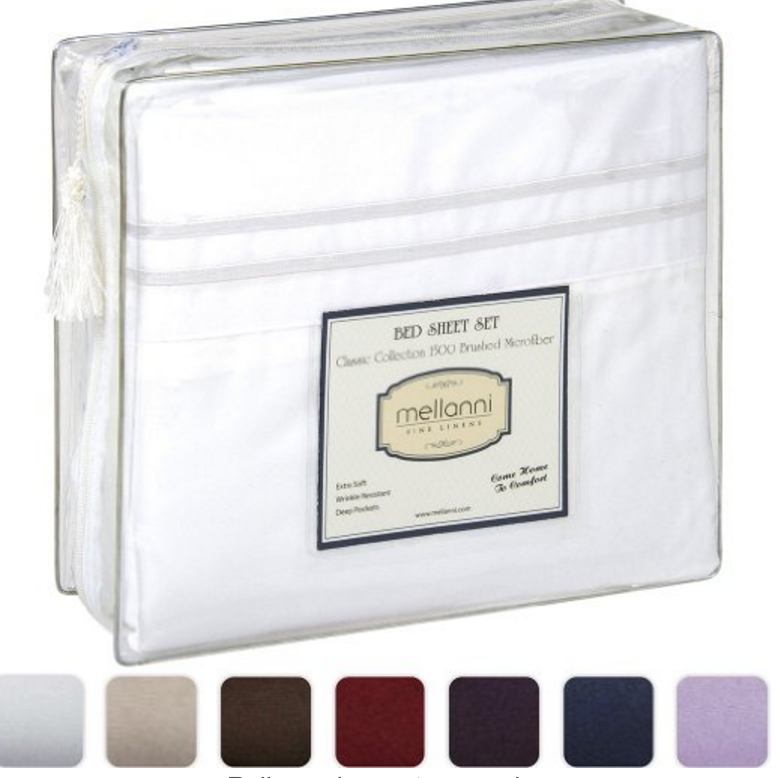 Right now can score these Mellanni Bed Sheets, Brushed Microfiber are marked down to $27-$30 and you can use the promo code CSPYM2M4 and the price drops!!! The Full is just $12.73, Queen is just $16.43!! Hurry over to Amazon while they are still available and the promo code works. Great way to have some extra sheets on hand! They have great reviews too.